Emile Noël Walnut Oil with a balanced fruitiness and bitterness. Very rich in alpha-linolenic acid (Omega 3), which is essential for the body. Emile Noël Walnut Oil is very rich in alpha-linolenic acid (Omega 3), which is essential for the body. 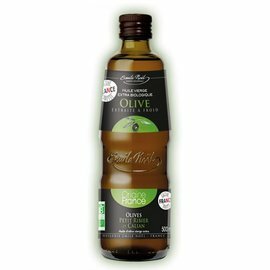 This cold-pressed oil improves the taste of vegetables at the end of cooking and gives your salads a sweet and light taste. 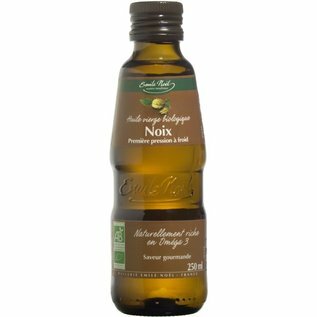 This cold pressed oil was produced from husked nuts from Southwest France. Organic Walnut oil pressed from two types: Franquette (fine delicate taste in the mouth) and Granjean from the Perigord Noir (pronounced taste of nuts with a hint of bitterness). These give the oil a balanced fruitiness and bitterness. 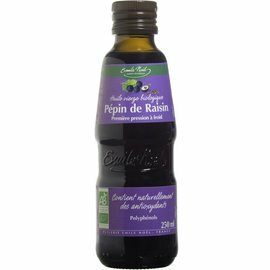 Ideal oil for vinaigrettes and desserts, also suitable for salads and sauces to provide with flavor. 100% pure organic walnut oil from first cold pressing. Contains 12 grams of Omega 3 per 100 grams. 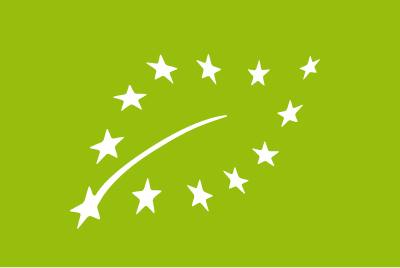 EMILE NOËL ORGANIC WALNUT OIL at NATURAL BIO STORE!